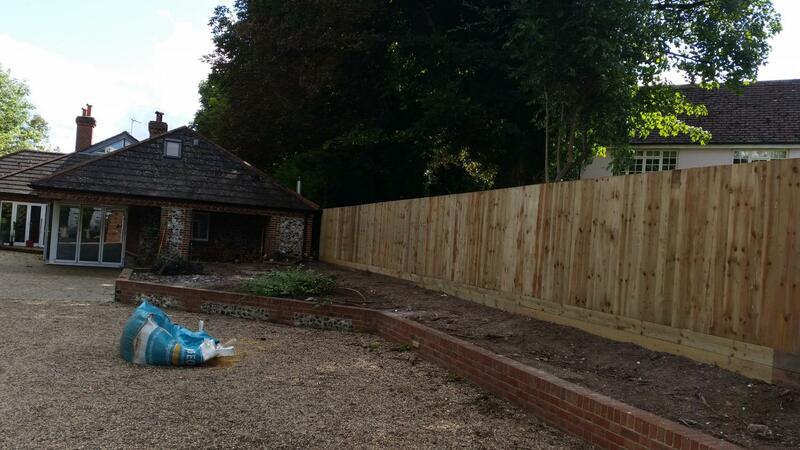 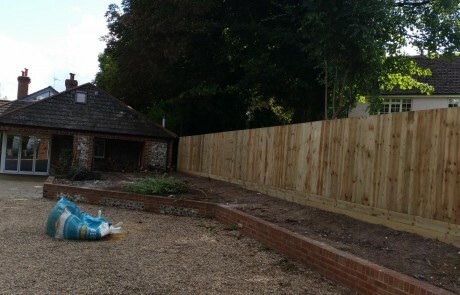 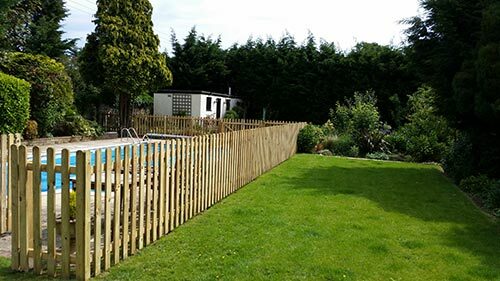 Whatever your fencing requirements, we can help. 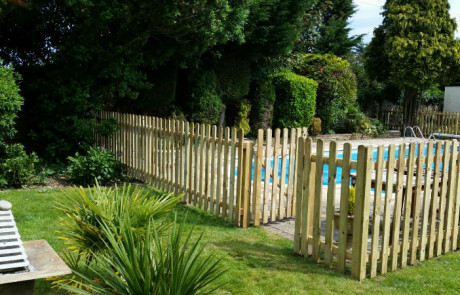 There are so many different types of fencing, each with its own character used for many different reasons. 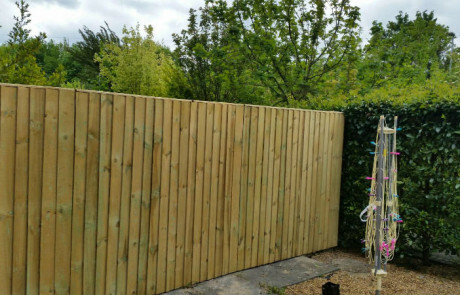 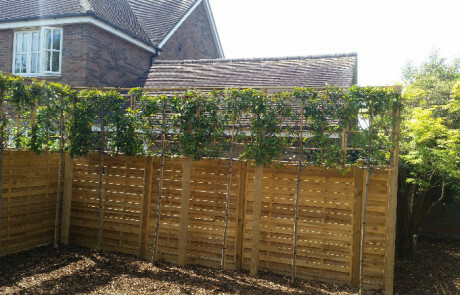 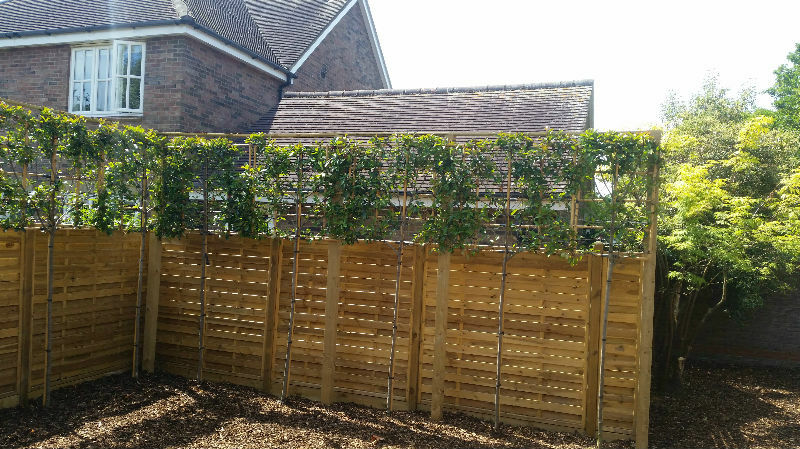 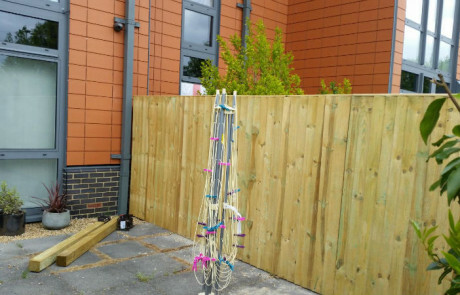 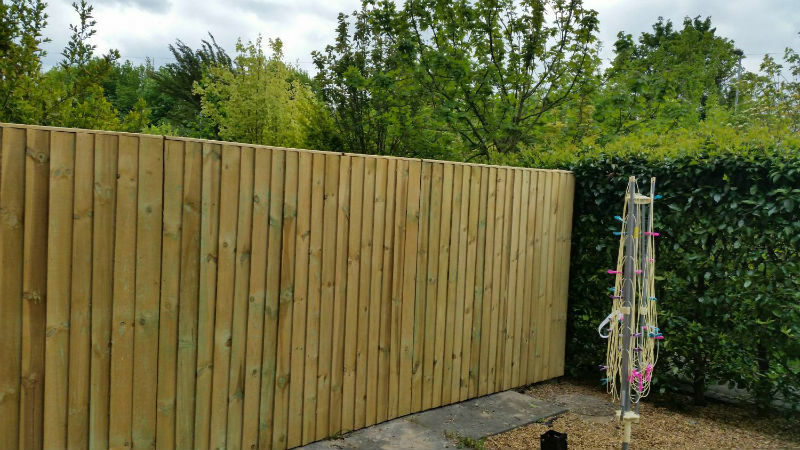 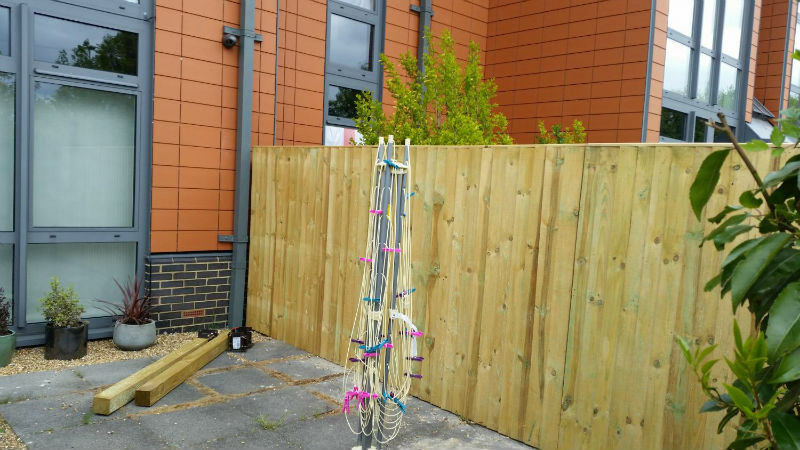 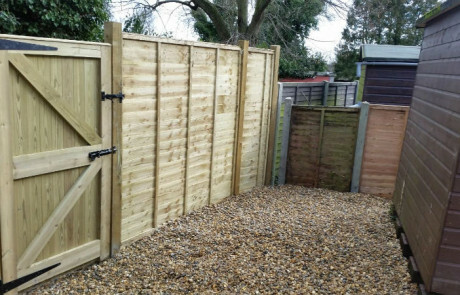 Boundary Fencing is used for separating neighbouring properties or land, but you can also use Fencing to separate different sections within the same garden. 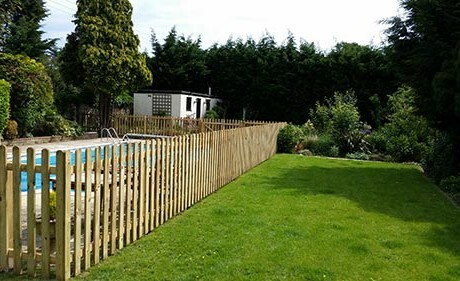 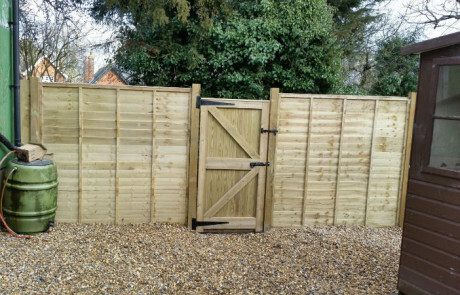 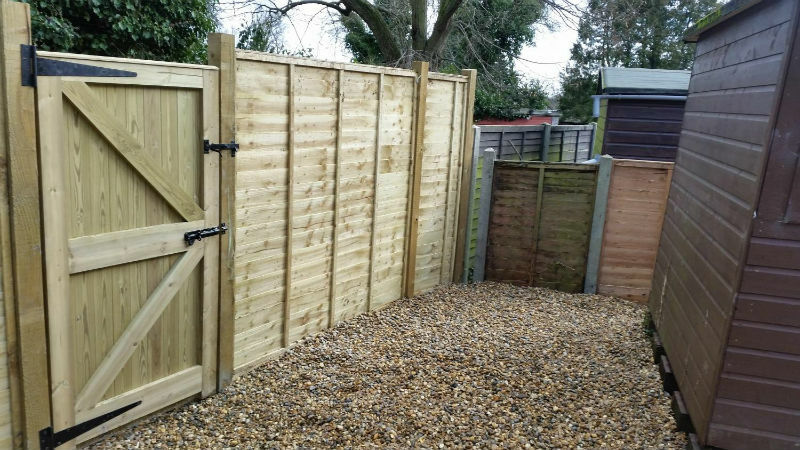 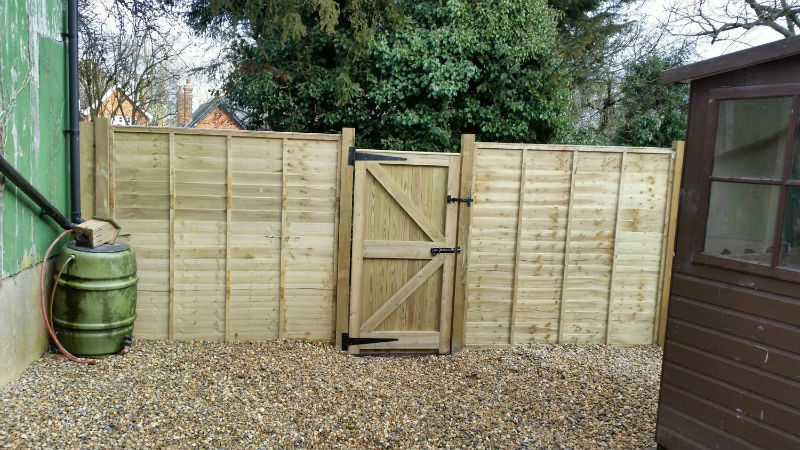 We do several different types of closeboard fence, post and rail fence, picket fence, loads of different panel fences, unusual and bespoke fences and that’s only scratching the surface. 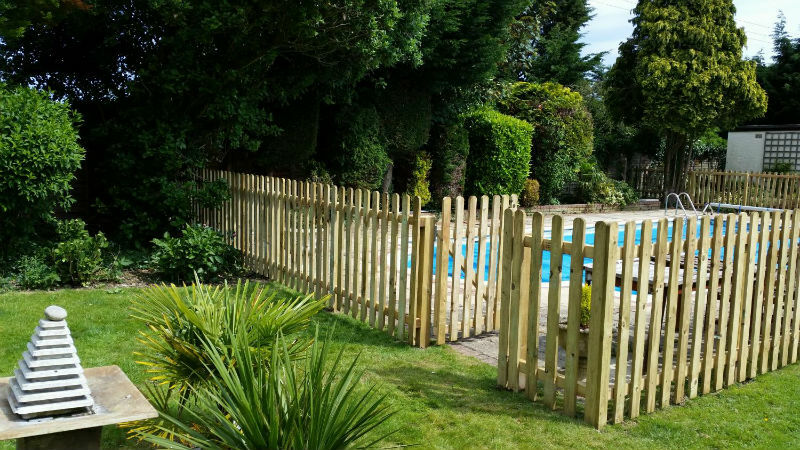 We can advise and construct the ideal fence for your garden.